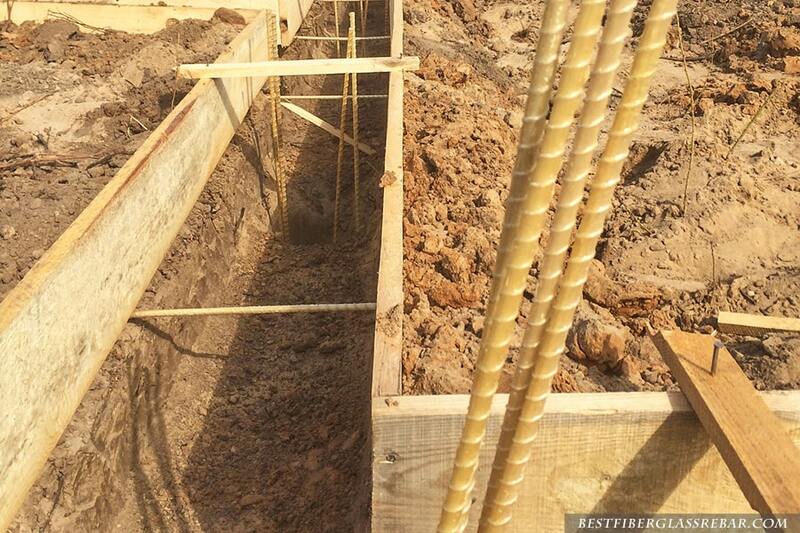 Can fiberglass rebar be used in the foundation? GFRP rebar is widely used to reinforce the foundation on a world-wide basis. Use of fiberglass rebar is considered acceptable for foundations of buildings up to 4 floors — both strip and slab foundations. Use the calculator on our website to calculate the required amount of rebar for strip foundation or slab.